Anti Social Social Club allegedly hasn’t proceeded shipping for their latest drop,Hypebeast acted and filed a complaint with the Federal Trade Commission. 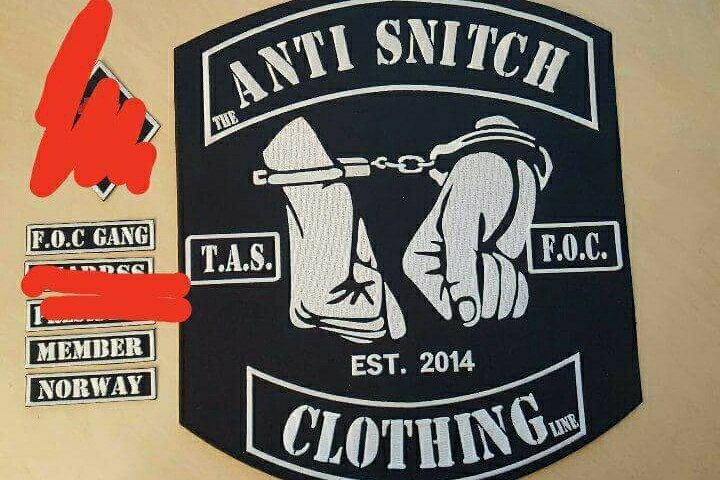 According to online communities, A.S.S.C shipping services are just like their camo hoodie, they are invisible. Thought we haven’t personally copped any items online, they apparently did not send to a large part of their customer the goods they paid for. While some reportedly received the first half of their order 121 days after placing it, such as Mr Foamer Simpson (video down below), an overwhelming majority have seen three months and a half elapsed while the brand still does not fulfill the orders. A Petition Gathering almost 3000 signatures! Upset, Customers teamed up to file an official complaint with the Federal Trade Commission. A petition gathering almost 3000 signatures from unhappy customers around the world. According to FindLaw, if a business is unable to ship within the promised time or within 30 days, the merchant must promptly inform and give a new shipping estimate date or a chance to cancel their order for full refund. According to the law, the FTC has wide ranging powers to enforce the 30-Day Rule and prosecuted Businesses can be sued by the Federal Trade Commission for injunctive relief, damages of up to $16,000 per violation, and redress for the consumer. And this applies to the Internet order as well. Despite the brand might have been drowning in work due to the massive amount of order, we think it is time for them to reconsider their implication and will in shipping out the goods that were paid for. Here is a link to the petition for those who want $16K. In other new you should check our fashion section with, the latest leak of the exclusive FTP Basketball and the next Supreme drop featuring Cindy Sherman.